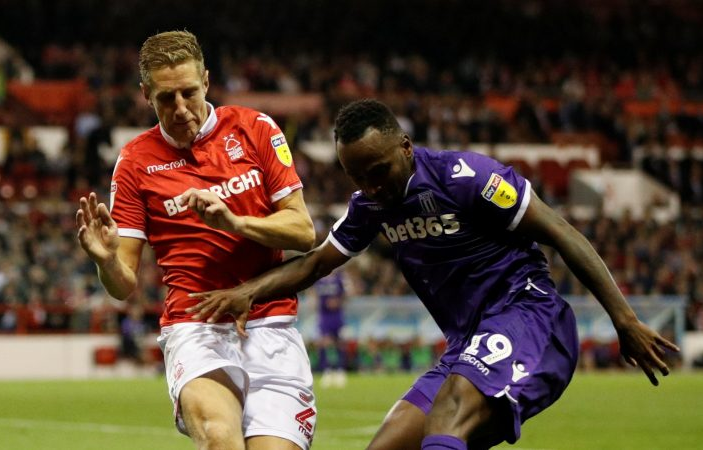 David Prutton was full of praise for Michael Dawson, saying the Nottingham Forest defender is “fantastic” and “brings leadership” to the side. The 35-year-old returned to the City Ground from Hull City over the summer and has become indispensable under Aitor Karanka. Prutton said to Nottingham Live: “I don’t think it’s a coincidence that Forest are defending well with him in the team. I’m not saying it just because he’s a mate of mine. He brings leadership, character and he has a connection with the Forest that has gone before. Dawson was initially suffering from a lack of playing time at the start of the season, having made just one appearance until October, but he’s since featured in seven of their last eight Championship outings. Forest have lost just once during this time, picking up four wins and three draws. Karanka’s men are currently seventh in the Championship with 30 points from 18 games this season, coming off the back of three wins and two draws from their last five. Forest beat Hull City 2-0 at the KCOM Stadium to move within a point of fourth-placed West Bromwich Albion. As for Dawson, the England international signed a two-year deal with Forest over the summer and remains as important as ever at the back, so there’s no reason why he can’t continue at the heart of the defence. Karanka has given him the captain’s armband and he’s responded with terrific performances.